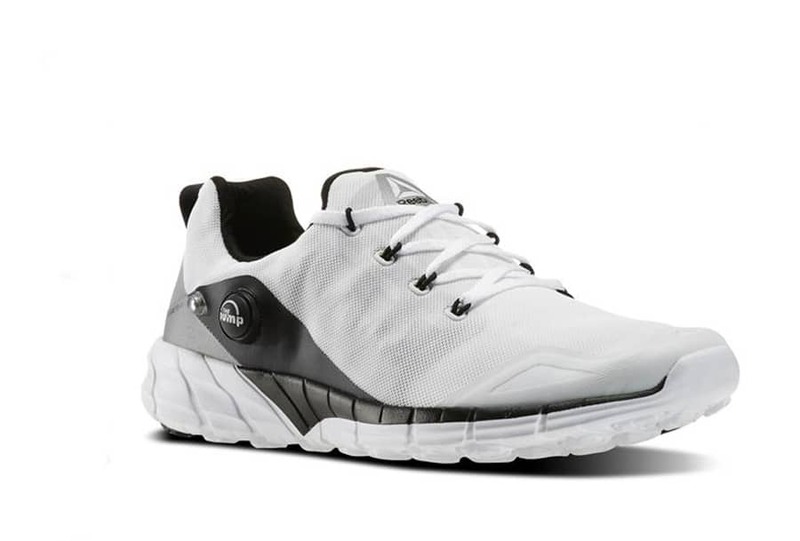 Stylish design and athletic performance blend flawlessly in the Reebok ZPump sneakers. Rendered in a woven knit upper, the seamless design of this shoe infuses all-day comfort. The ZPump will also adapt to your activity with a few easy pumps while the outsole rockets the traction into the stratosphere. For a limited time, you can buy the ZPump for only $53. Several styles and colors are available. Use coupon code, NEWKICKS, at checkout to receive discount. Plus, you will receive free shipping. Offer valid through 05/04/16.